The gap was longer than anyone would have liked but when Maxwell comes back THIS strong, the frustration subsides that much quicker. Maxwell’s second album in his long-gestating BLACKSUMMER’SNIGHT trilogy is an excellent entry and it’s sadly just barely missing out on a top 5 entry. 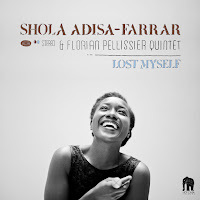 Musical contributions come from Derrick Hodge and Robert Glasper, as well as a welcome reunion with Stuart Matthewman on the songs ‘Lost’ and ‘Listen Hear’. Other standouts include ‘All The Ways Love Can Feel’, ‘Lake By The Ocean’ and ‘Of All Kind’. 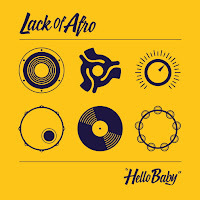 Another album I desperately wanted to include in the Top 5 but unfortunately it’s just missed out(!) Nicola Conte albums in the summertime should just be the natural order of things – to not vibe out to a Conte album in the sunshine is to severely miss out. his production talents are put to expert use in 2016 as he presents the debut album from Stefania Dipierro and thus extends his relationship with Far Out Recordings (the home of his Viagem series). The musical union is perfect and Stefania flourishes on ‘Natural’. 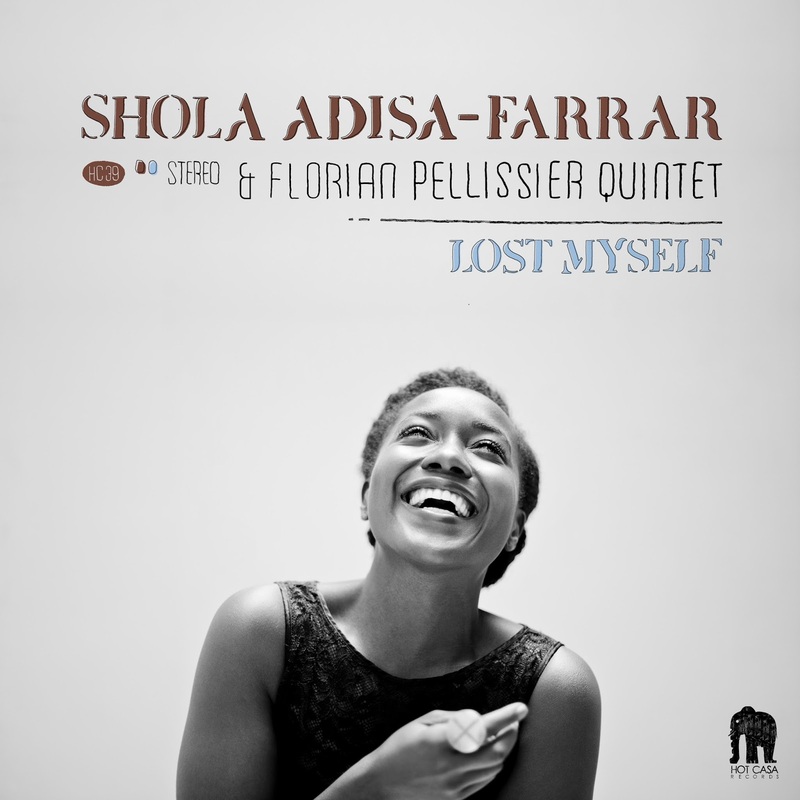 Standouts include the title track and the excellent Betty Carter cover, ‘Open The Door’. 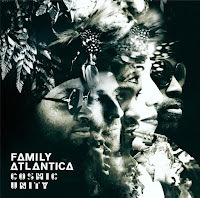 The second album from Family Atlantica is delivered by Soundway Records and is a masterful amalgamation of world music incorporating Ethiopian jazz-funk, Venezuelan music, African rhythms... London born Jack Yglesias acts as the band’s leader, producer, arranger and multi-instrumentalist and makes the scope of music presented here just sound effortless. ‘La Humanidad’ steals the show here amongst an album with a lot to boast, but also check out the group’s first self-titled album which was released back in 2013. We don’t normally include EPs in our round-ups but we couldn’t resist in this case. 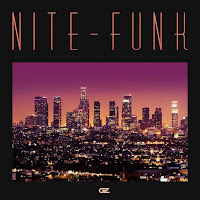 Nite-Funk pairs the excellent vocals of Nite Jewel with the excellent production of Dam Funk resulting in this 4-track gem which is hopefully a teaser for a full-length album to come. 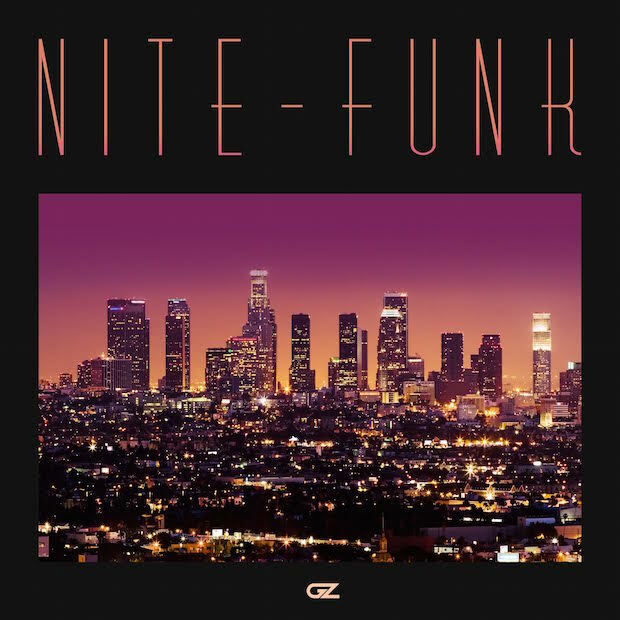 The charm of this one rests in their blissful basking of 80s Jimmy Jam & Terry Lewis levels of soulful soundscapes. The screaming eagle of soul. 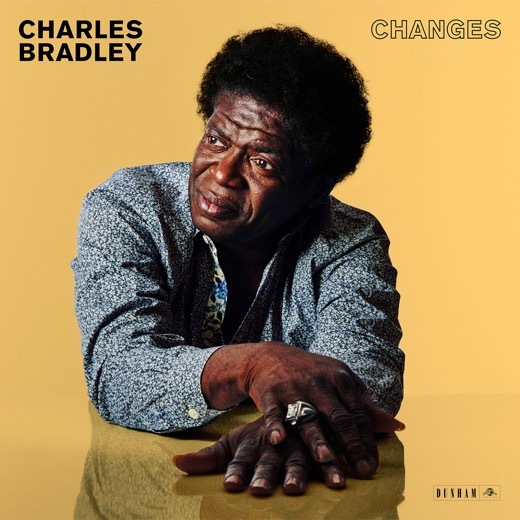 If you've listened to a Charles Bradley album before then you know that's an apt description of his prowess. The third album release from the marquis act at Daptone's Dunham Records sees Bradley embrace that moniker like never before. The album's title track sees a brilliant reworking of Black Sabbath's 'Changes', but further highlights come courtesy of 'Nobody But You'and 'Things We Do For Love' and the album's gem 'Slow Love'. It's a very family affair throughout: although the Menahan Street Band provide the music throughout, they do step aside on two tracks to provide shine for The Budos Band ('Ain't It A Sin' and 'Changes') while Saun & Starr provide additional vocals on songs as do the Gospel Queens. 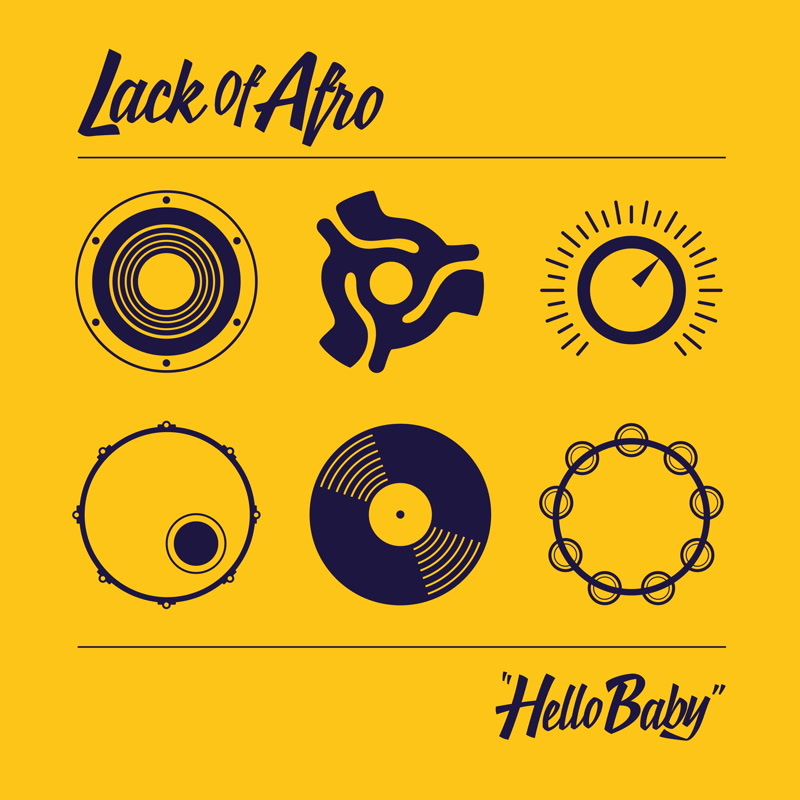 ‘Hello Baby’ marks the fifth album for Adam Gibbons under the Lack of Afro moniker and boasts an eclectic mix of Lack of Afro’s trademark fiery northern soul stompers and disco-funk boogies all expertly balanced out by Gibbons’ production skill and brought to life by a diverse mix of vocalists including Joss Stone, Juliette Ashby, long-time friend and collaborator rapper Herbal T, and fellow LOA Records artists Emma Noble and Elliott Cole. 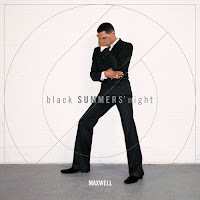 Standouts throughout the album include 'I Got The Rhythm', 'Take You Home', 'Fires Glow' and 'All My Love' but it's an album with very little to falter.